Thanks for stopping by our blog. We love to meet new friends. 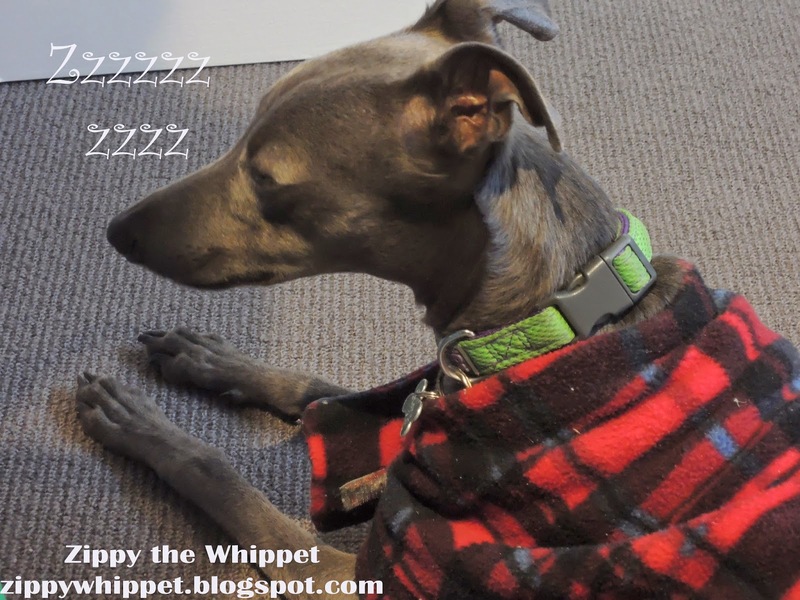 We only know one other Whippet....Charlie. Hi guys thanks for stopping by too! Crikey .... I'm soooooooo excited. Thanks for droppin' by my blog. You're whippets. I've got lots of friends now in Blogville but NO WHIPPETS. You blokes are whippets ..... just like me!!! Crikey I hope we can be friends. I like your stink eye Sunday idea. I'll try and get Mum onto that. Are you in Australia too?? I see you have a black dog collar. I've got lots of black dog stuff. It's good gear, aye?? Blimey I'm so excited to have met you. I sure hope we are going to be good mates!! I'm workin' on it Rory!! Crikey this is where I posted a comment. Not on the black dog post. I just left another comment there. Sorry about the double up. I'm still learning about this blogville stuff and my Secretary (Mum) is hopeless on the pooter!! Yum! watermelon and fun in the sun! Funny Friday: Your Gonna Hear Me Roar!